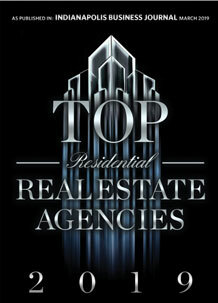 Our REALTORS® can help you see inside every Hillsboro, Indiana house listed by any real estate agent or broker. When you find a home you'd like to see, submit a showing request or call us. Get Hillsboro automated home sale updates. New Amish built 14'x32' unfinished building with loft. 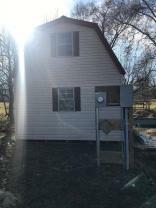 Was being converted to a 1 bedroom home, has been wired for 200 amp service and has some flooring. Water ran to property, but not connected yet. Triplex income property located in Hillsboro. Browse Hillsboro Neighborhoods or find Hillsboro Open Houses coming up this weekend. Look for Hillsboro Foreclosures, HUD, & Bank-Owned Homes for sale, or look for Hillsboro Water Front Properties. You can also view Off-Market Homes or search Hillsboro Homes for sale by Street Address.